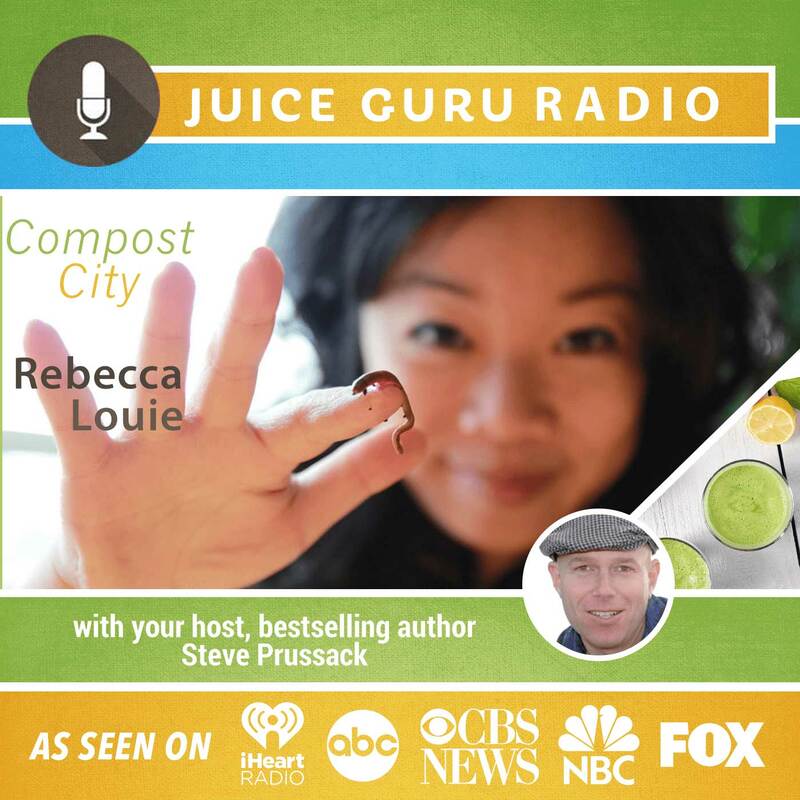 Author Rebecca Louie show us how to easily choose and care for a compost system that fits perfectly into your (tiny) space, (busy) schedule, and (multifaceted) lifestyle. Rebecca Louie, a certified Master Composter, is also a journalist, beekeeper, and friend to all worms. She divides her time between New York City and the Catskill Mountains. To learn more about Rebecca and her work, please visit rebeccalouie.com and thecompostess.com.